SOLD! $1,190,000. Represented Buyer. We called the listing agent within 15 seconds of this hitting the MLS. She was blown away. Her intent was to enter the listing but then to put it on hold until a later date. The sellers were very hesitant to a full-blown marketing campaign and having lots of traffic in their precious home. We were able to arrange a private showing and negotiate a sale without having to deal with any other competition. This was a huge blessing in this market and truly meant to be for all parties in the transaction. 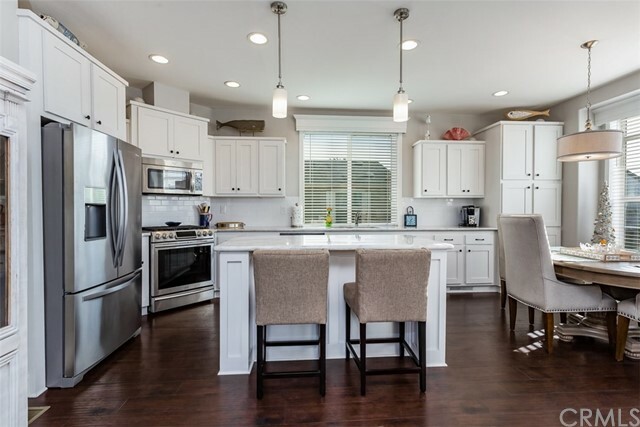 This ultimate tastefully upgraded cottage home sits on one of the best streets in East Costa Mesa. 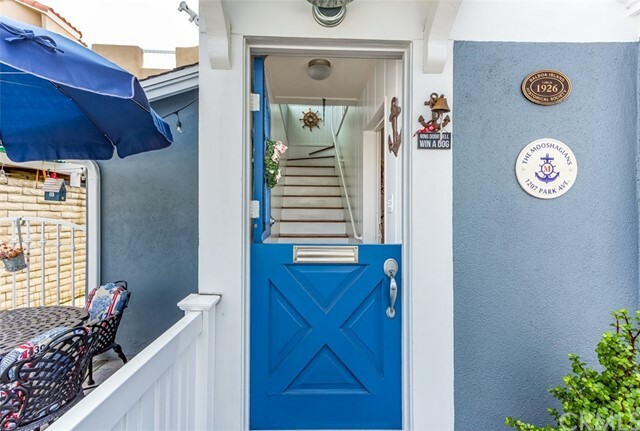 Flower street is a picket fence lined street that exudes charm. This is a large 8,000 square foot lot located in the highly coveted 400 block. Magnificent mature trees adorn this home, which includes a great tree house in the backyard. The large master retreat overlooks the expansive back yard. Both bathrooms were recently renovated in keeping with the cottage theme. Hardwood floors.In home laundry room off of the kitchen. Breakfast nook in the kitchen and a separate dining area in the main living space. Beautiful brick side yard off of kitchen is an excellent place to BBQ or just relax. The newly fenced in grounds of this property give it a feel of living in a park like setting. The large lot lends itself to additional living space or build a guest home on top of the stand alone garage. 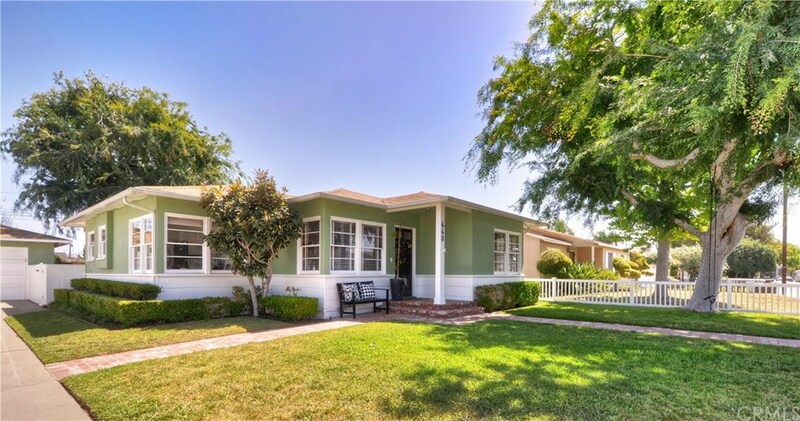 This property could easily be designed to be a great family estate close to excellent schools in the Newport Mesa School District or keep it as a very quaint and adorable single level lovingly maintained home. Close to all of the conveniences that 17 street and The Triangle Square have to offer. It’s a short drive to the Newport Beach Peninsula and world famous beaches.